Can you believe that our Handmade Marathon journey is coming to a close? As many of you know, I started this Handmade Marathon to raise awareness around handmade business. I hope that the past 26 days have inspired you to support a small business and helped you find beautiful handmade gift ideas for some of the special people in your life. Most importantly, I am so glad to have been able to create this awesome community, cheering for handmade. The full journey isn't complete just yet. Stay tuned for a special post in the coming weeks following the completion of my REAL marathon in New York CIty (the marathon that started the whole journey). Thank you for all of your wonderful support and excitement over the past 26 days - I couldn't have done it without you! It's the FINAL DAY (TWENTY SIX) of the Handmade Marathon. Not too long ago, I took a book-making class, and developed a new respect for this lovely art form. Sarah's handmade journals are gorgeous, and I, too, believe strongly in the power of pen + paper. I simply couldn't resist featuring Sarah as our final creator for Handmade Marathon. 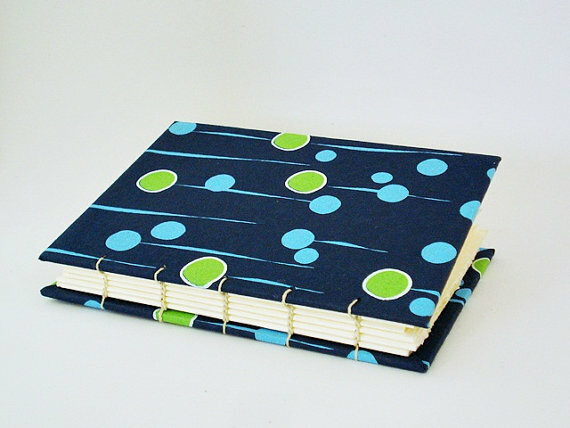 Be sure to visit her shop for a variety of handmade journals & books. We live in a highly digitized age, but I believe writing & reading from paper should not be lost. 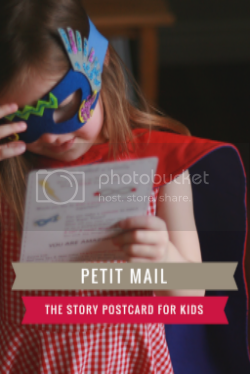 There's so much history with the process of sharing information & memories in paper! I feel a greater connection to words, drawings & photos that I can feel, smell, and touch than I do those I can only see & click on a screen, which is part of why I love blank books & journals. 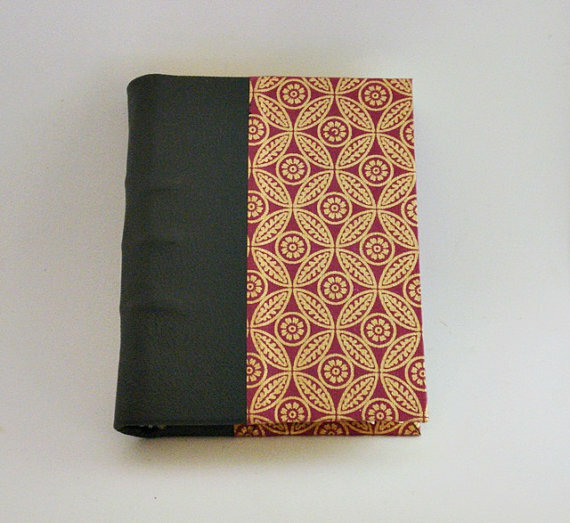 In my shop, Renewed Upon a Dream, I sell handbound books. I love the blank books I make! Hours can pass as I'm working on my books & it feels like minutes. I love turning the completed product in my hands, feeling & admiring it. My books come in many shapes & sizes, and I use quality paper products that are locally sourced to create them. 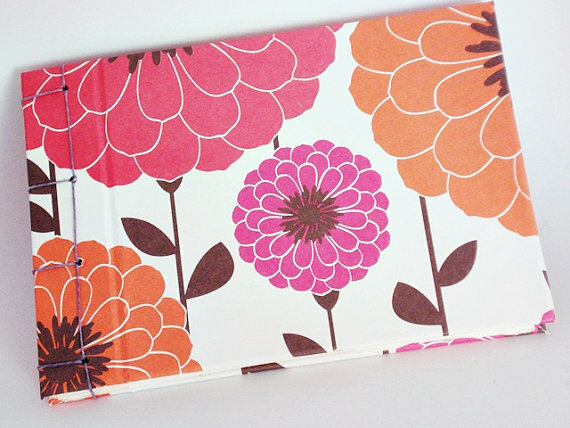 There are many paper designs & binding types to choose from. 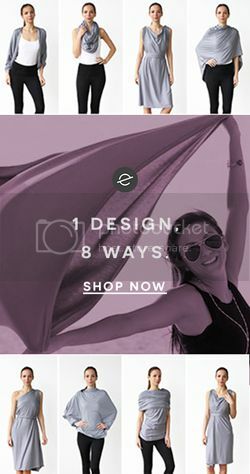 I am always willing to put together something custom for you as well. Hello! My name is Sarah & I am married to my awesome husband, Brendan, who is a medical resident in Pediatrics. I'm a bit of a workaholic. I work a regular 8-5 job, plus I have a part-time job doing race timing on weekends, & I have started my wonderful shop on Etsy, selling handbound blank books. Because I'm so busy, I'm a list-maker. I'm obsessed with lists & planning & calendaring & calculating. I'm a compulsive DIY-er. I love learning new skills & will always be finding ways to do new things for myself & my family.